If you’ve been California dreaming and have finally decided to make the move from West Palm Beach to Orange County, working with a reliable and trustworthy interstate moving company will ensure that your dream doesn’t turn into a nightmare! 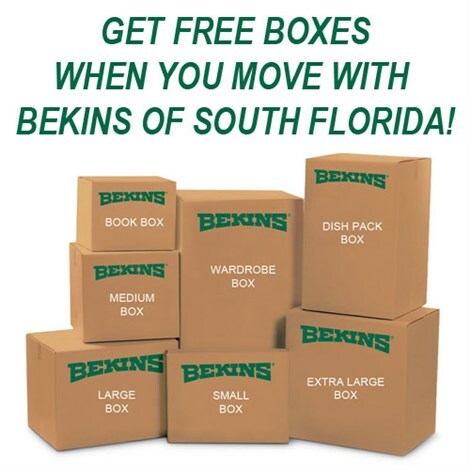 At Bekins of South Florida, we have been helping homeowners complete their long-distance moves for decades and because we have access to a nationwide network of moving and storage professionals, we have the resources needed to complete moves of any size and scope. We are BBB accredited and a ProMover, so you can be confident that your move will be in good hands when you work with the pros at Bekins. As a member of the Florida Movers and Warehousemen’s Association and the American Moving & Storage Association, we stay up-to-date on the latest long-distance moving requirements so that we can ensure your move from West Palm Beach to Orange County will be completed as efficiently as possible. 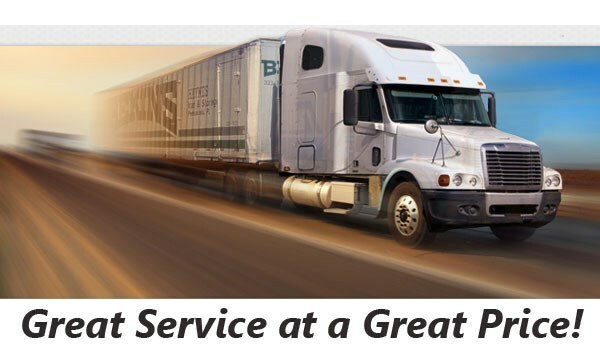 If you’d like to learn more about how Bekins can handle all of your West Palm Beach to Orange County moving needs, get in touch with us today! Give us a call to speak to a friendly representative about your project, or fill out our online form to request your free no-obligation estimate.